Our London network allows you to book Energy Performance Certificate (EPC) assessments, instantly, online. As soon as you instruct an EPC with us you will be able to legally market the property as we will send you proof of booking the EPC assessment. 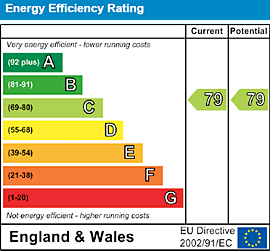 We help you ensure that you are getting the best priced Energy Performance Certificate for your customer. As an Estate or Letting Agent it is now your responsibility as well as the homeowner's to ensure a valid EPC is available before a house can be actively marketed. 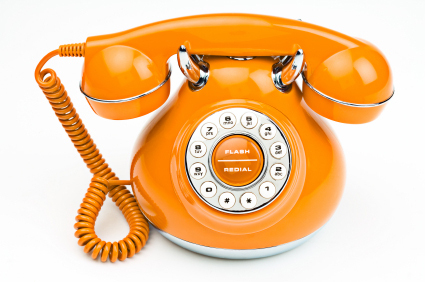 As soon as you have booked the EPC appointment you can actively market the property. We offer a reduced fee for volume EPC bookings.